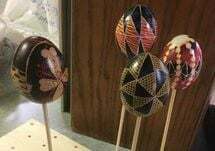 Ukrainian egg decorations are displayed during the class offered by Lori Juno at Bekkum Memorial Library in Westby. It’s been a whirlwind of programs and activities the past two weeks at Bekkum Memorial Library with more in store for you. Over 35 community members interested in the changes our government has enacted regarding eminent domain joined the Wisconsin Farmers’ Union Chaseburg and Vernon County chapters in viewing the film “Little Pink House.” Following the film attendees enjoyed a spirited discussion along with time to enjoy refreshments and casual conversation. Beautiful Ukrainian egg decorations were created by patrons in Lori Juno’s Pysanky craft class. Attendees learned the intricate craft, along with the history and meaning behind the designs and symbols. Each participant took home their delicately created adornment with assurances that this will be a repeated class in the future. Here at Bekkum, we strive to provide information to our community – for expanding what you already know, see things in a new way, and for pure enjoyment. The community is encouraged to notify the Bekkum director with ideas for future classes and programs. Be sure to join us for the annual Friends of Bekkum Spring Book Sale, Saturday, April 13. Become a Friend of Bekkum ($10 individual and $25 family/business annual support) and enjoy Early Bird Sales starting at 8 a.m. The general public is welcome from 9 a.m. to 1 p.m. to peruse the rows of gently used books including children’s, paperbacks, and mysteries, as well as several other genres. Also included in the sale are DVDs, music and books on CDs. A few furnishings and odds and ends are also included in the sale. The Friends of Bekkum use proceeds of the sale to assist in the purchase of materials and support programs and events including author visits, Summer Reading program prizes, and Holiday Santa Visit. 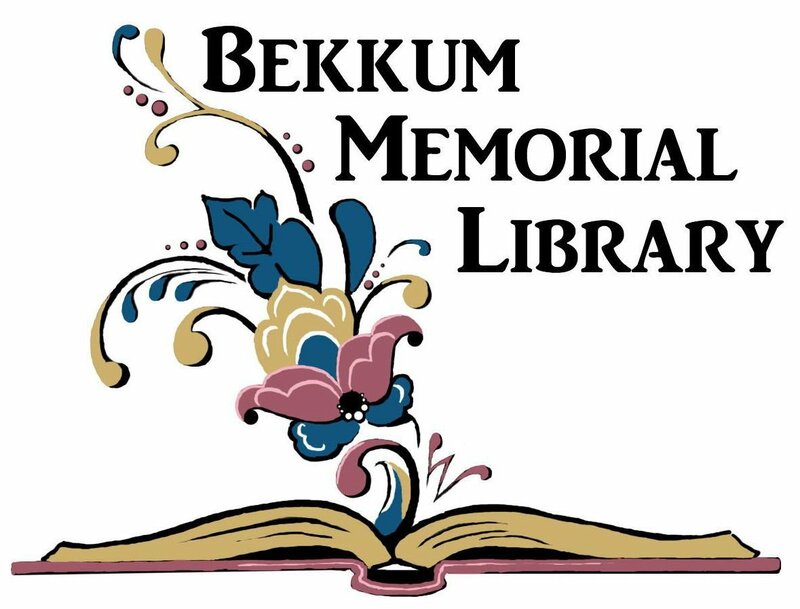 To become a Friend of Bekkum or for more information, call the library at 608-634-4419. Hours: Monday, Wednesday, Thursday, Friday 11 a.m. - 6 p.m.; Tuesday 11 a.m. - 8 p.m.; Saturday, 10 a.m. - 3 p.m.; Sunday-closed.